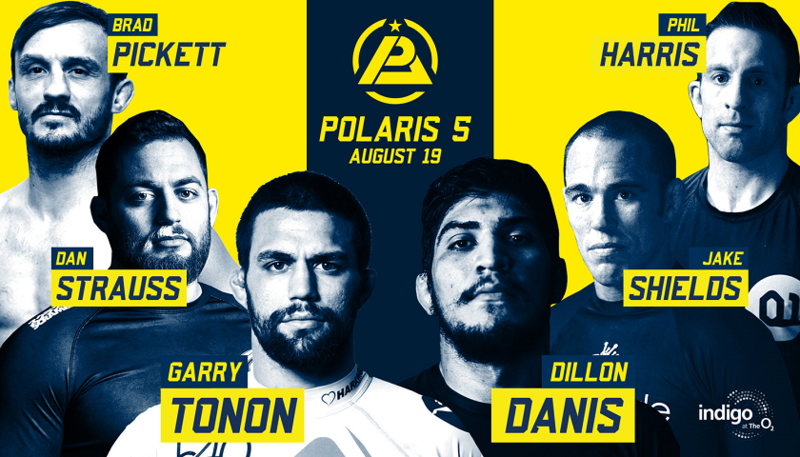 Get your complete Polaris 5 results from the Indigo at the O2 in Greenwich, London, England. The professional jiu-jitsu invitational event streams live on UFC Fight Pass beginning at noon EST. The headlining contest is a rematch between Dillon Danis and Garry Tonon. FFion Davis vs. Elvira Karppinen. Ffion Davis winner by Unanimous Decision. River Dillon vs. Miha Perhavec. Miha Perhavec winner by Heel Hook. Jamie Scott vs. Tuomas Simola. Thomas Simola winner by Unanimous Decision. Valmyr Neto vs. Masakazu Imanari. Masakazu Imanari winner by Heel Hook. Bradley Hill vs. Tommi Pulkkanen. Bradley Hill winner by Decision. Sam Cook vs. Vanessa English. Sam Cook winner by Unanimous Decision. Ross Nicholls vs. Oliver Taza. Oliver Taza winner by Unanimous Decision. AJ Agazarm vs. Lloyd Cooper. AJ Agazarm winner by Bow and Arrow Choke. Caol Uno vs. Vitor Shaolin. Vitor Shaolin winner by Rear Naked Choke. Phil Harris vs. Brad Pickett. Phil Harris winner by Split Decision. Dan Strauss vs. Jake Shields. Jake Shields winner by Majority Decision. Dillon Danis vs. Garry Tonon. Garry Tonon winner by Unanimous Decision. Joint locks involving shoulder, elbow, wrist, knee, ankle. Neck cranks are legal in no-gi bouts. 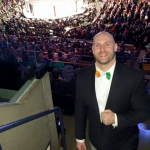 Overall a high standard of sportsmanship is required before, during and after the fights.